A documentary series providing visitors with a first-person perspective on unseen parts of the Millennial Marriage, offering glimpses into the life of a Millennial wife by the name of Tia Davidson involved in everything from career to at home life and social life. She also offers advice to Millennial Singles and Millennial Brides by sharing stories from her past experiences. We hosted our second MWC Dallas Event this past weekend and we had a ball! May has been all about embracing the Queen within you. I often feel like we as women don't give ourselves enough credit nor do we give other queens credit. 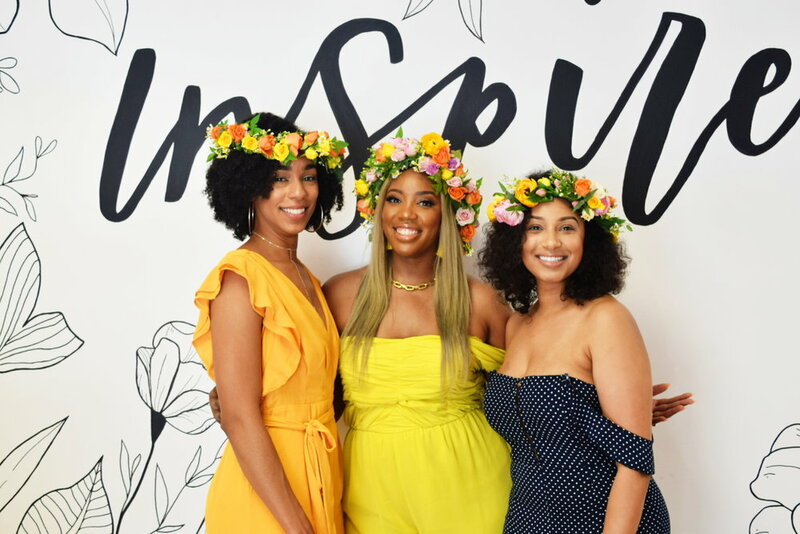 I wanted to have a meetup with queens where we could be uplifting to one another and crown ourselves because the world doesn't give us much opportunity to do so. This event was also the first event with my actual MWC Dallas team! It was such a relief for me because I usually am hosting these meetups on my own. 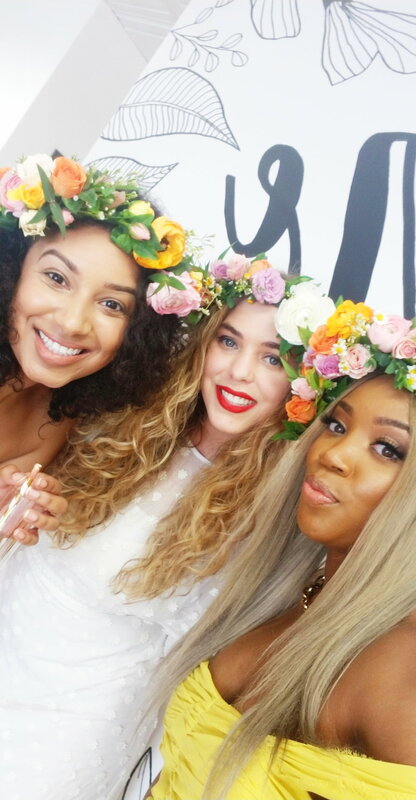 This event was special because it consisted of all my favorite things Flowers, Selfies, Crowns, Cupcakes, Friends, Champagne, and Great Conversation! First of all, we put in that work ya'll! 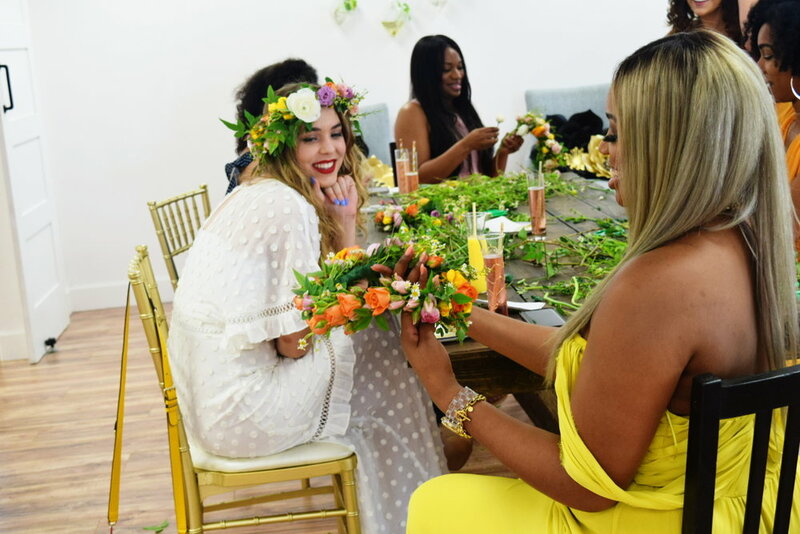 We picked our own flowers and made the crowns ourselves under the instruction of our R. Love Floral instructor while we sipped on champagne. That was a conversation within itself and allowed us to open up a bit. 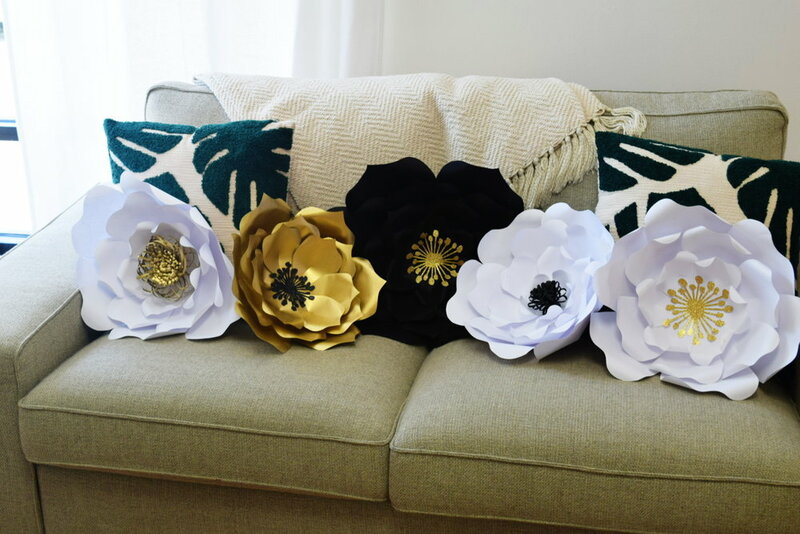 Special thanks to Paper Party by Erika for the beautiful paper flowers!! Follow her on IG! Be sure to RSVP for the next event in August! Follow us on IG: @millennialwivesclub! 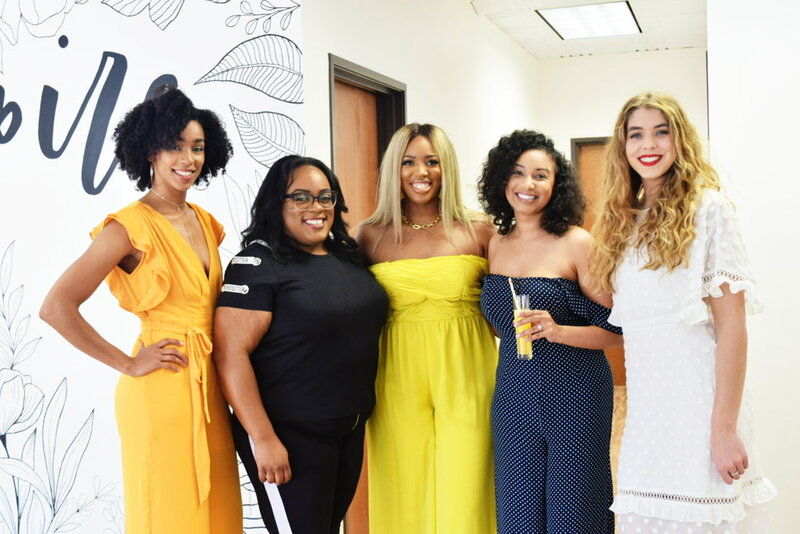 If you are not in Dallas, please follow @themillennialwivesclub or contact a brand ambassador in your city here, or click MEETUP on this website to get on the list to be notified about upcoming events in a city near you! Click This Image to check out my youtube channel! Click Here to "like" and join the facebook group. Sign up with your email address to receive alerts for the latest blog posts and to be entered into a monthly drawing for awesome prizes! CLICK HERE TO FIND OUT HOW YOU CAN MAKE MONEY FROM YOUR WEDDING DRESS OR FIND A DRESS OF YOUR OWN. All photos and content are the property of themillennialwivesclub.com, unless stated otherwise. I always give credit where credit is due, as I would like the same in return. If I overlooked something, please let me know and I will fix it right away. Feel free to share, tweet, pin, like, and repost, just be sure to link back to themillennialwivesclub.com. © Copyright 2016. Embellished Hustle. All Rights Reserved.